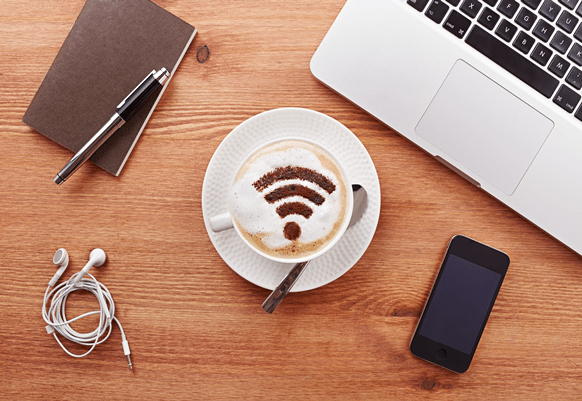 All guests of the Nouvo City Hotel may enjoy complimentary Wi-Fi internet access throughout the entire hotel. In the lobby, restaurant, guest rooms, beside the swimming pool, and anywhere else in between, guests may connect to one of our numerous access points on their devices to keep connected with the world. Those without personal devices may also use the internet stations located in the lobby free of charge as a courtesy service to our guests. Kindly contact the Front Desk for a login I.D. and instructions on how to connect. Our professional laundry and dry-cleaning services are available at a reasonable rates for all guests of the hotel. All laundry services are on-site and handled with the utmost care and convenience. Guests may order laundry & dry-cleaning services from their rooms with the provided in-room laundry bag and billing list or call the Front Desk for assistance. Laundry services are available daily with express service also available. Airport limousine pickup service is available for booking at reasonable rates. 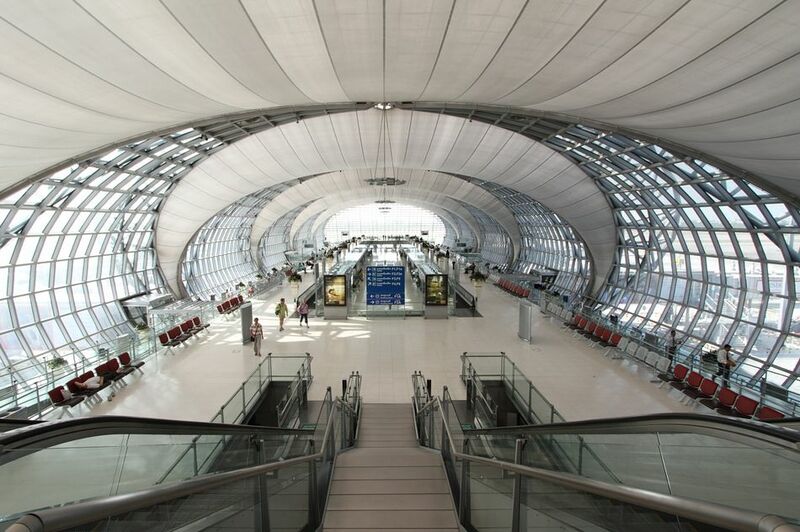 Our vehicles and professional drivers will be awaiting you upon your arrival at either of Bangkok’s main airports. Convenient meet & greet by our professional drivers are followed by a pleasant ride. Rates already include all airport surcharges and tollways so you can sit back and relax. This service may be booked via email. Please send us a message on our Contact Us page. 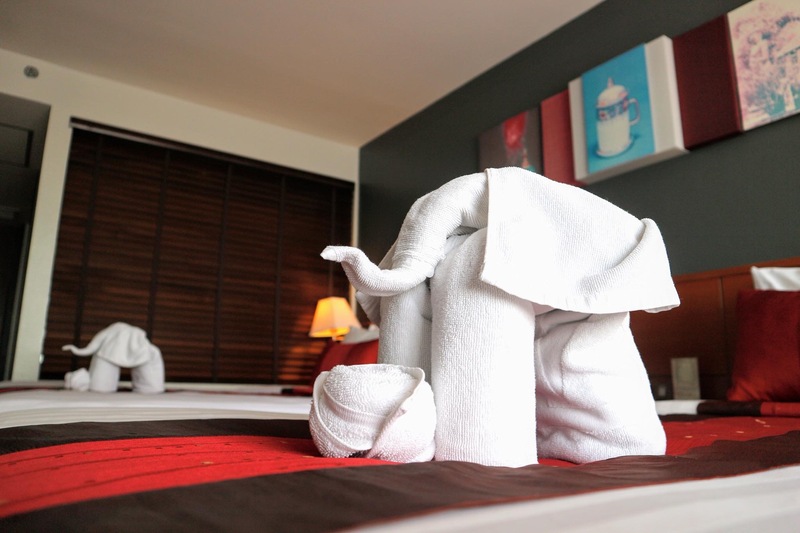 The Nouvo City Hotel provides guests with a trustworthy, independent tour and travel service for guests who wish to find enjoyable activities or continue their journey outside of Bangkok. Everything from air tickets, hotels, tours, and more may be reserved at the tour and travel services desk. 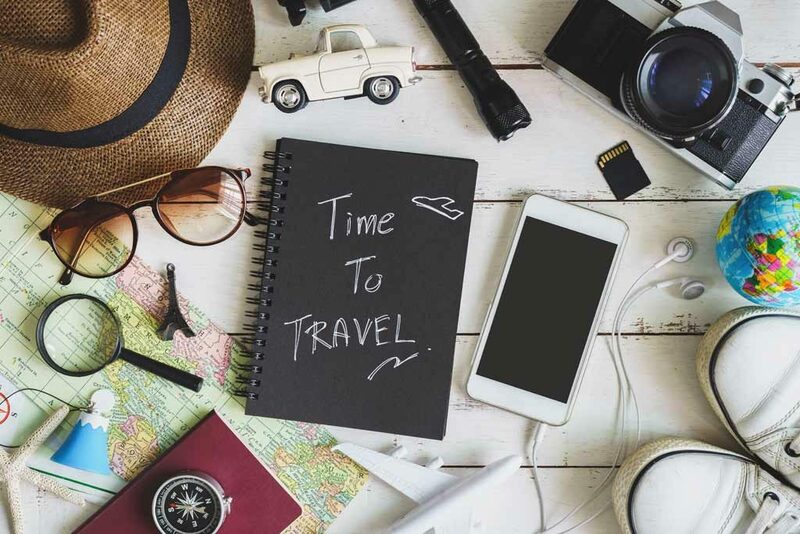 Travel services provided by an experienced team of travel experts from Nouvo Travel. Tourism Authority of Thailand registration number 12/837. The tour and travel services desk is open daily. 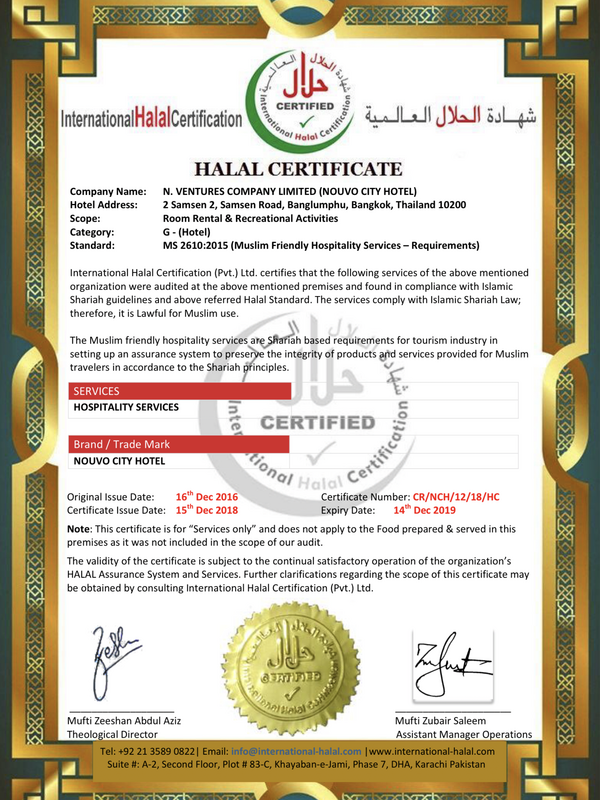 Muslim-friendly tours and services may also be arranged. You may also email our Tour Department directly at tour@nouvocityhotel.com for inquiries. The Nouvo City Hotel is pleased to provide a free one-way shuttle van service daily to help keep our guests within convenient reach of some of Bangkok’s shopping paradises. 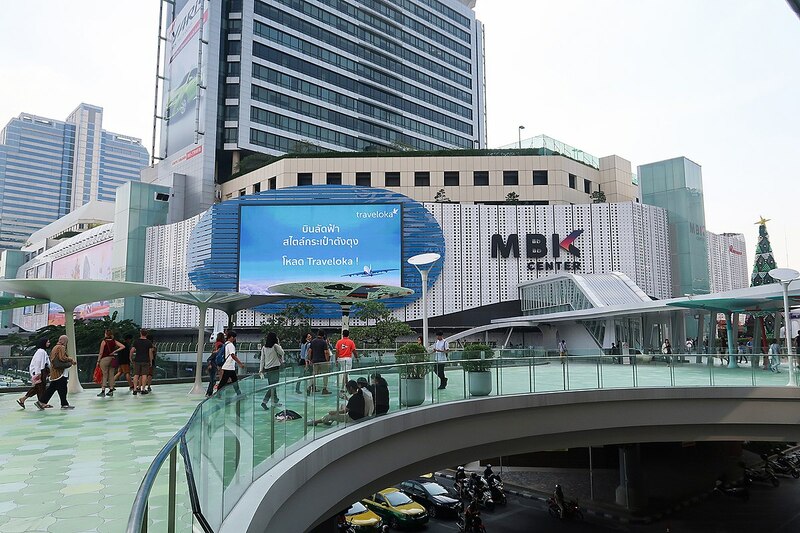 Starting at the hotel, the shuttle van will be making two stops: MBK and Platinum Fashion Mall while passing by some of Bangkok’s famous points of interest. The complimentary shuttle van will be leaving from the Nouvo City Hotel’s main entrance at 10 AM. Advance reservation is required at the Bell Captain and is on a first-come first-served basis. The entire service takes approximately 45 minutes to 1 hour time. Remark: The shuttle is a complimentary service provided by the hotel and is subject to changes and cancellations without prior notice.